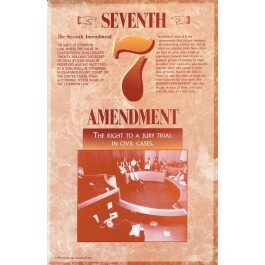 This educational poster includes the text of the Seventh Amendment, a clear explanation of the amendment, and a very brief summary of the rights it protects. 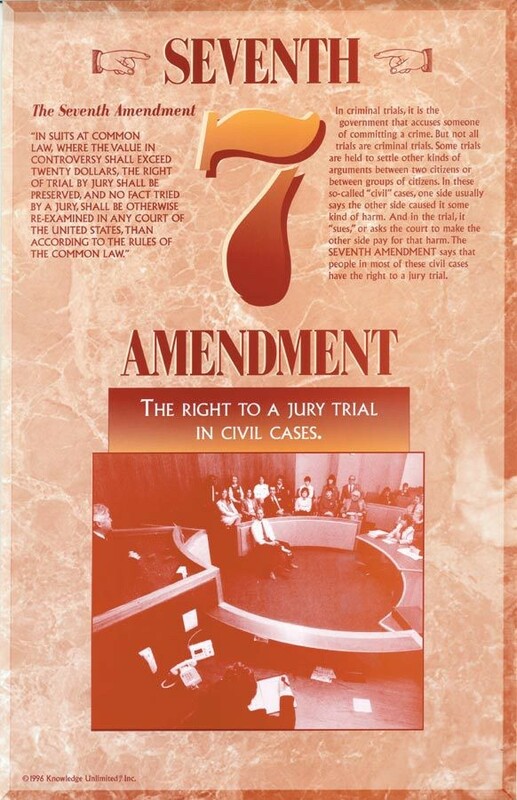 The Seventh Amendment affords citizens the right to a jury trial in civil cases. This poster is a great way to help students understand one of the important, but lesser known amendments, that is part of our Bill of Rights.